Stunning quality. Crisp, dry & biscuity with long, balanced flavour. Stylish & delicate with lots of subtle flavour. 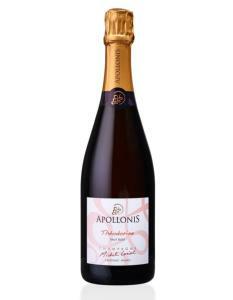 From the first pressing of selected grapes with additional cellar ageing this Champagne has added complexity & flavour. Quality & style without a ridiculous price tag! Absolutely Creamy smooth & Great! All sizes up to Nebuchadnezzar available to order. A giant bottle of this magnificent Vintage Champagne for a special occasion.